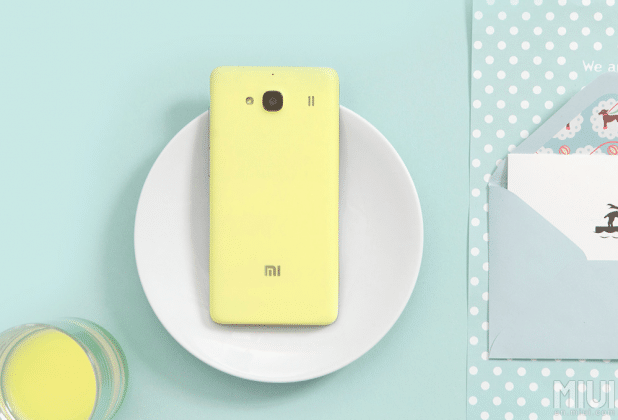 Xiaomi today officially revealed Redmi 2 whose specs are nearly same to the other Redmi smartphones and the price is too low, that is less than $150. What actually Xiaomi planning this year ? 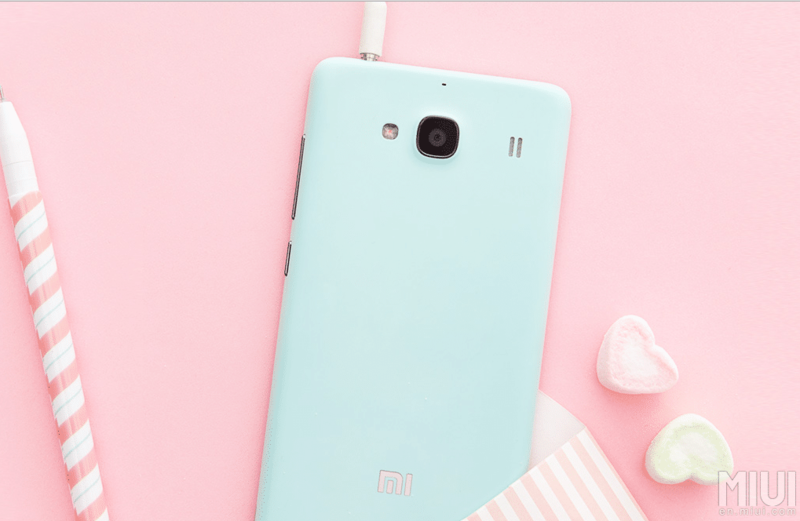 well, Redmi 2 supports 4G LTE connectivity and dual SIM supported. when we see the price it’s just $112 approx. will this be a big competitor to the previous smartphones ? can we say a best competitor to Micromax Yu: Yureka which is recently launched in India ? Before going to any conclusion, let’s just go through the specifications of Redmi 2 which are revealed today. 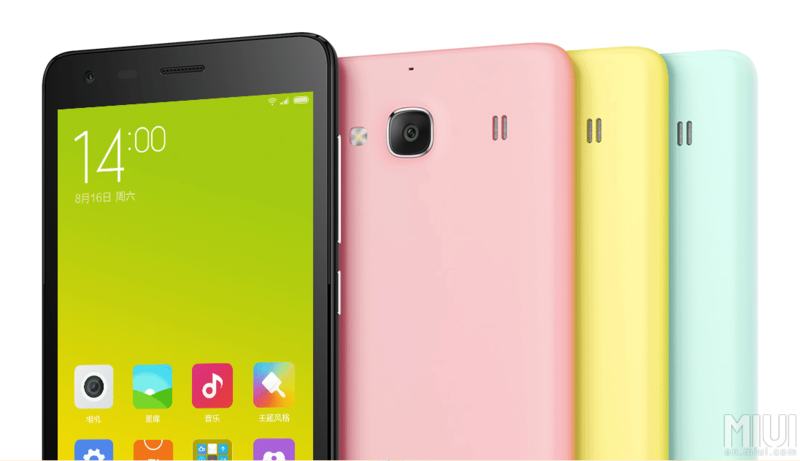 Redmi 2 sports a 4.7 inch IPS display with a resolution of 1280 x 720 Pixels resolution. There will be around 312 pixels per inch which is apt for the price tag revealed. 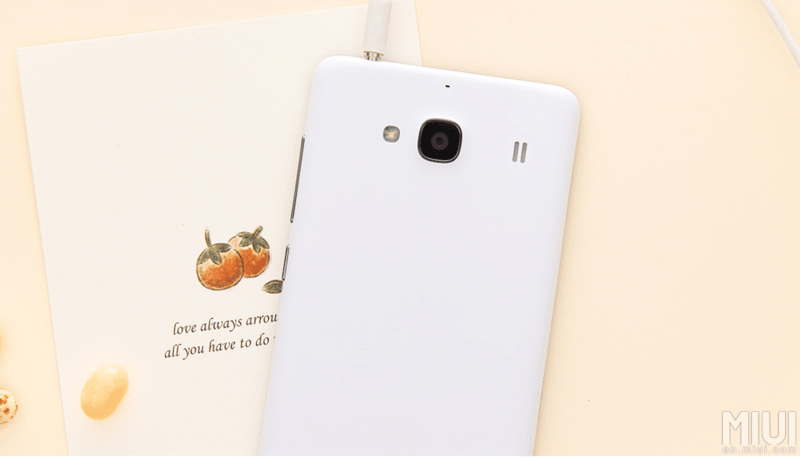 It is powered with 1.2 GHz Quad-core Qualcomm SnapDragon 410 processor. Inside the quad-core processor Cortex A53 structure is given which is 1,5 times faster than A7.For GPU Adreno 306 is equipped and we can expect better gaming experience. This Redmi 2 will go on sale from Jan 9th first in china, and hope to see this budget killer smartphone in Indonesia, India and other south-Asian countries. 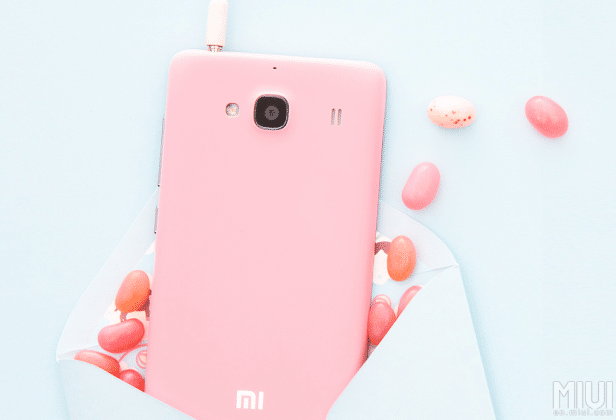 In India we’ve already seen the impact of XIaomi smartphones like Redmi 1s, Redmi Note and Mi3, and this one can’t be an exception because of its high-end specifications. There were other reports confirming that Xiaomi planning to release a new flagship smartphone on Jan 15th in Beijing. So, what will be the next MI product from XIaomi? is it MI5 ? if you know what it is drop it in the comments!